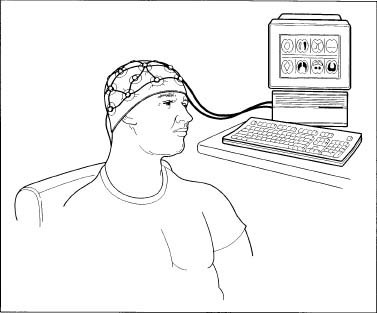 Just after I got an EEG for a DOD visual perception study. awesome you're a guniea pig. are they paying you? Haha!! How ya been brotha?? that hair cut looks really nice on you. some guys cant pull off so high and tight a cut. the umm spots on your face need some help tho. what is it? so what kind of stuff did they have you look at? and i wonder what they're going to do with the results?